$30 annual fee is good for this credit card. 4% for cash advance fee is a fair price. 18.90% APR for Cash Advance is also very good. APR for purchases and balance transfers is very low. 9.96% rate for those APRs is excellent. Credit card has no balance transfer fee! This is an excellent feature. There are good insurance options of the card. This card can be very good option for those who are looking for credit cards with no balance transfer fee. 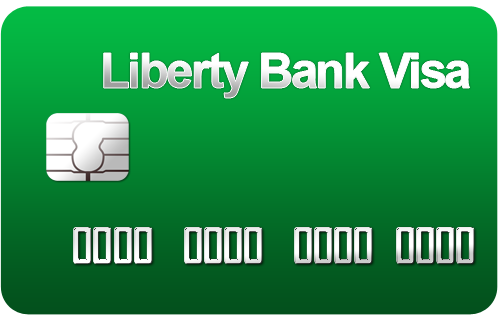 Liberty Bank Visa Credit Card can be also very good option for those who are looking for credit cards with low APR. If you are seeking for a balance transfer credit card, you can use this card. There is no rewards or bonuses in this card. Foreign transaction fee is a little bit high with 4%. 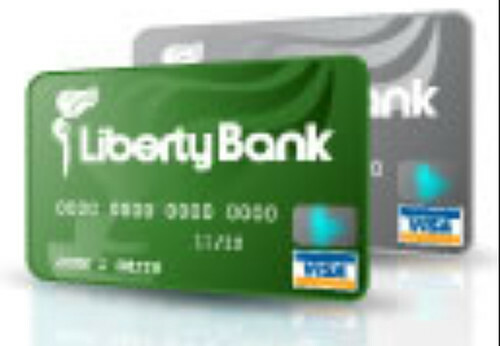 Liberty Bank Visa Credit Card has very good rates if you are looking for a card with low interest rates. Especially if you are not using cash advances much, this card can be perfect for you. The downside of this card is that there is no rewards and foreign transaction fee is a little bit high with 4 percent. APR for the card is 9.96% for purchases and balance transfers. There is no balance transfer fee for this card at all. Cash advance fee is 4% which is a fair rate and cash advance rate is 18.90%. $30 yearly fee is also good. The card also providing services like travel insurance, credit insurance services for you. Seeking for a card with low APR rates. 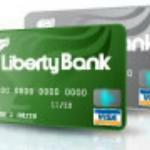 Liberty Bank Visa Credit Card has rates much lower than average. Looking for a balance transfer card, because there is no balance transfer fee for this card. This is very unique feature. Balance Transfer APR is already very low with 9.96% rate. Looking for a low interest credit card. You can see all rates of the card below. You can also check our editor scores and read user reviews. If you are already using this card or interested with card, you can write a review for Liberty Bank Visa Credit Card. The best balance transfer card.